Avast, ye scum buckets and scallywags! 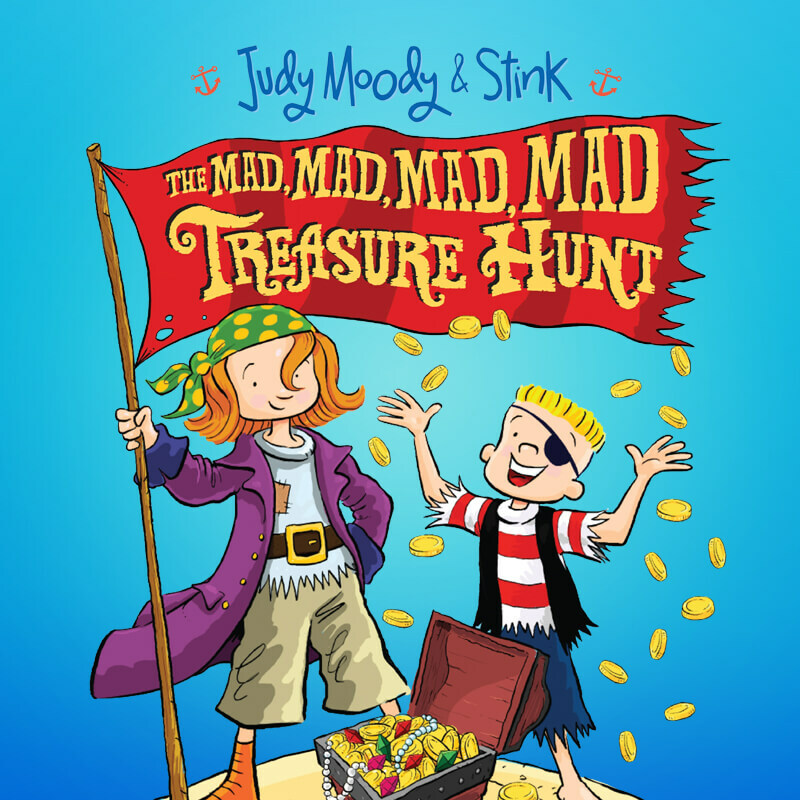 Judy Moody & Stink The Mad, Mad, Mad, Mad Treasure Hunt sets sail for Orlando (April 9 – May 13, 2018)! 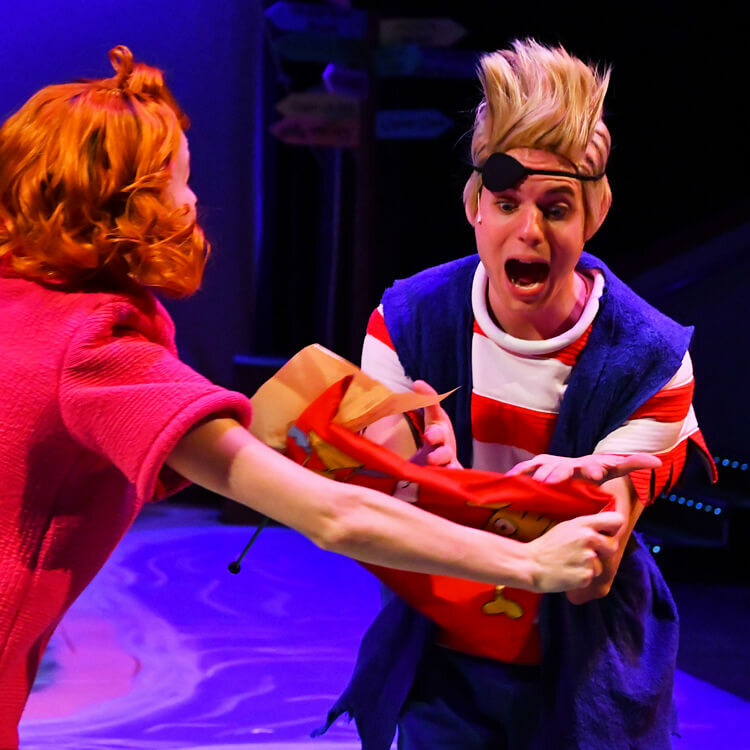 Judy Moody often has flights of fancy, but a real-life adventure on a treasure island just might top them all! 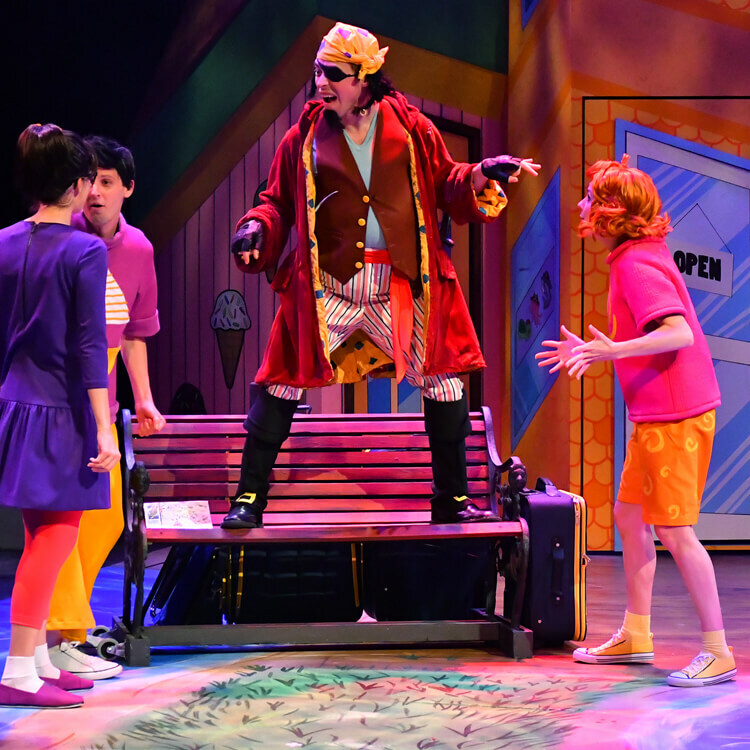 As soon as the Moody family drops anchor on “Artichoke” Island, they are greeted by Scurvy Sam, a pirate who sends Judy Moody and Stink on a swashbuckling adventure, involving cryptic clues, secret codes, and tricky puzzles. The siblings team up to race against the clock and other treasure-hunters. 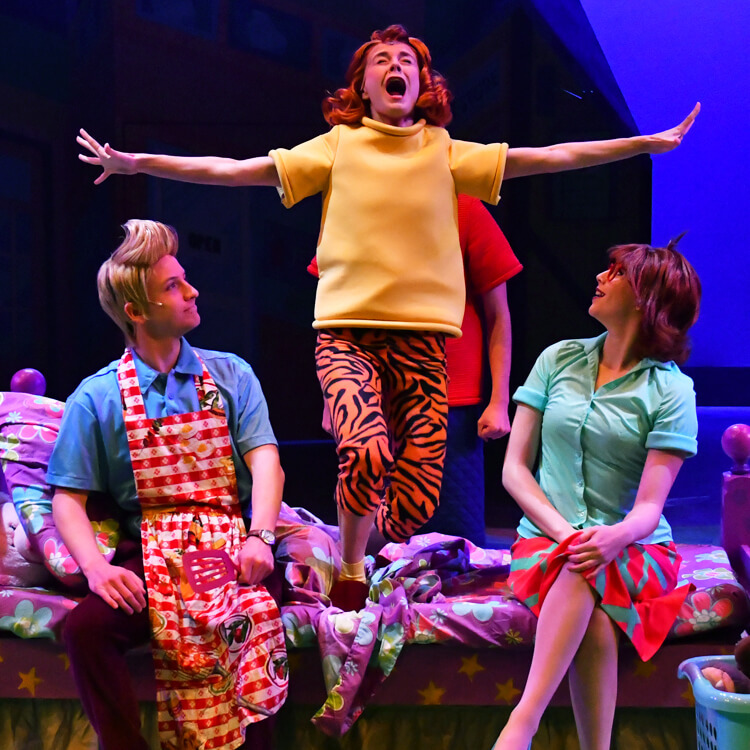 Will this adventure help Judy Moody complete her Me Collage? Aaarrr! 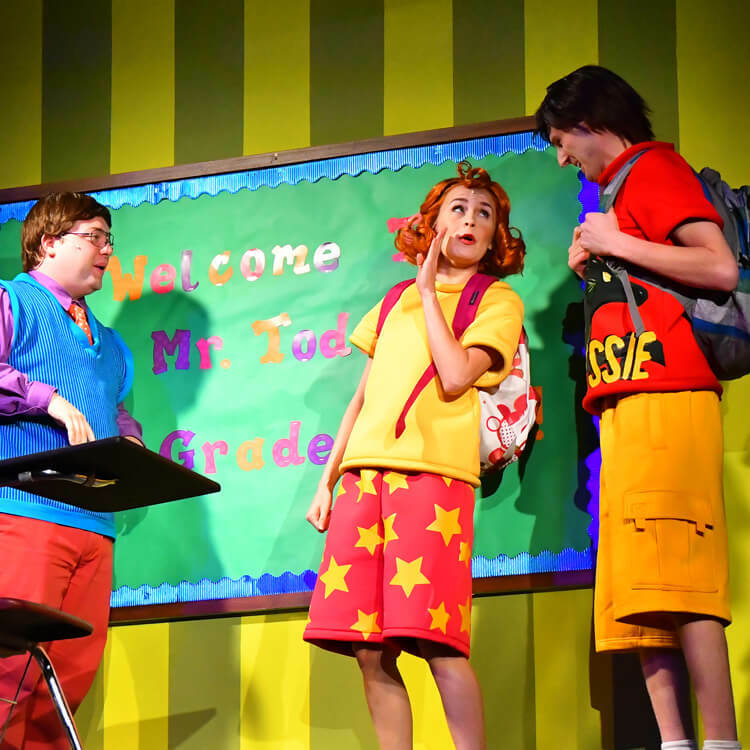 Orlando REP has teamed up with six other Theatres for Young Audiences around the country to co-commission this play by Alllison Gregory, based on the books by Megan McDonald. 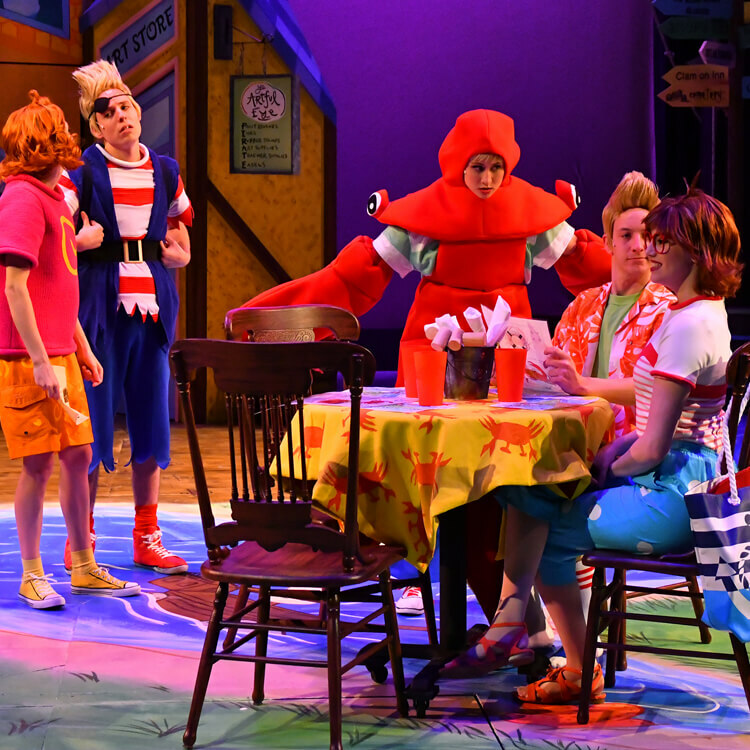 The partner theatres are Bay Area Children’s Theatre in Berkeley, CA; First Stage in Milwaukee, WI; Oregon Children’s Theatre in Portland, OR; The Rose Theatre in Omaha, NE; Children’s Theatre of Charlotte in Charlotte, NC, and Adventure Theatre MTC in Glen Echo, MD.